FIS – Fabbrica Italiana Sintetici, a leading active pharmaceutical ingredients manufacturer, has selected Emerson to digitise operations and work processes at three manufacturing sites in Italy. With the US$20 million (€16.1 million) contracts, Emerson will provide automation technology to help create a fully electronic manufacturing environment for increased efficiencies, quality and regulatory compliance. 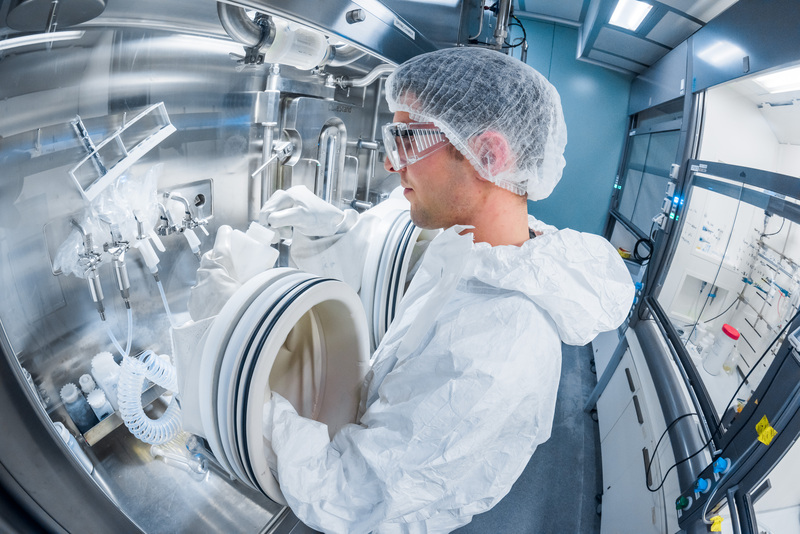 As part of its growth strategy, FIS constructed a new US$123 million (€100 million) unit at its Termoli site, doubling capacity to produce active pharmaceutical ingredients. Emerson will implement its Syncade manufacturing execution system at the Termoli site, as well as the Montecchio facility, providing automated workflows and paperless procedures and record-keeping. Paperless manufacturing improves production efficiency and offers widespread benefits in compliance, product quality, inventory and document control, which are critical in the highly regulated pharmaceutical industry. The two companies have partnered before; Emerson provided its DeltaV distributed control system to monitor and control manufacturing at the Termoli site in 2017. As part of this latest agreement, Emerson will expand the automation system to incorporate additional measurement and control instrumentation. By standardising on DeltaV across its Termoli, Montecchio and Lonigo sites, FIS aims to improve efficiency and ensure consistent operations.